In the movie The Escape a woman sets out to reclaim her life in this stirring, emotionally rich look at what it means to start over. 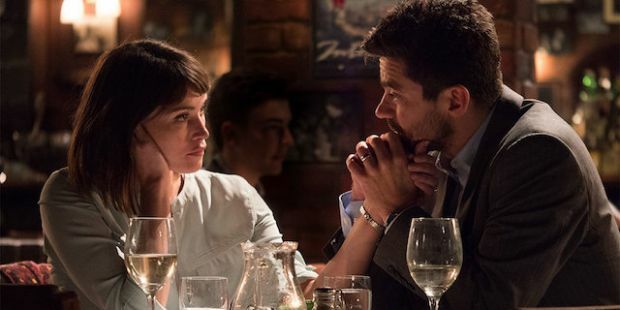 Tara (Gemma Arterton), a housewife in suburban London, is living a life that is no longer hers: it belongs to her overworked, self-absorbed husband (Dominic Cooper); her young son and daughter; and the numbing routine of housework and childcare. 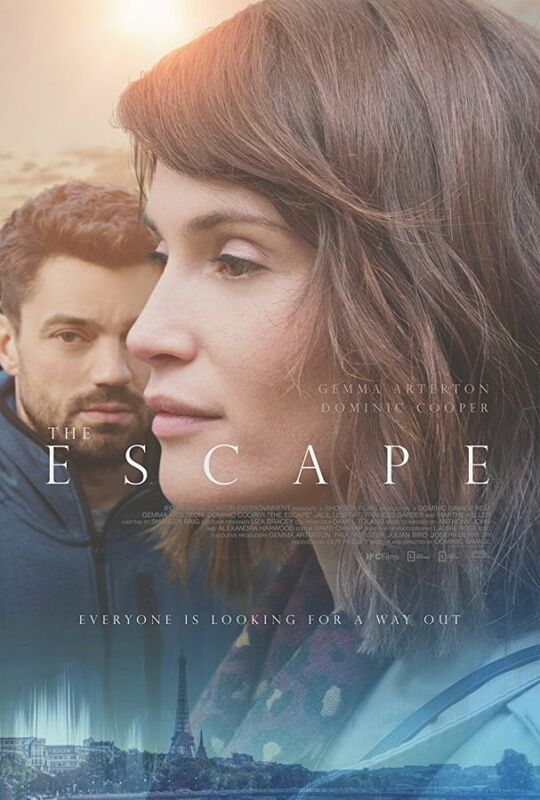 Built around a remarkable central performance from Gemma Arterton, The Escape is a perceptive, deeply compassionate portrait of a woman on the rocky road to becoming herself. England, 1959. Free-spirited widow Florence Green (Emily Mortimer) risks everything to open a bookshop in a conservative East Anglian coastal town.